With over 1.3 billion views and 2.1 million subscribers on his insanely popular family YouTube channel Daily Bumps, Bryan Lanning is using the confidence his large following has given him to transition into what he has always loved to do – music. 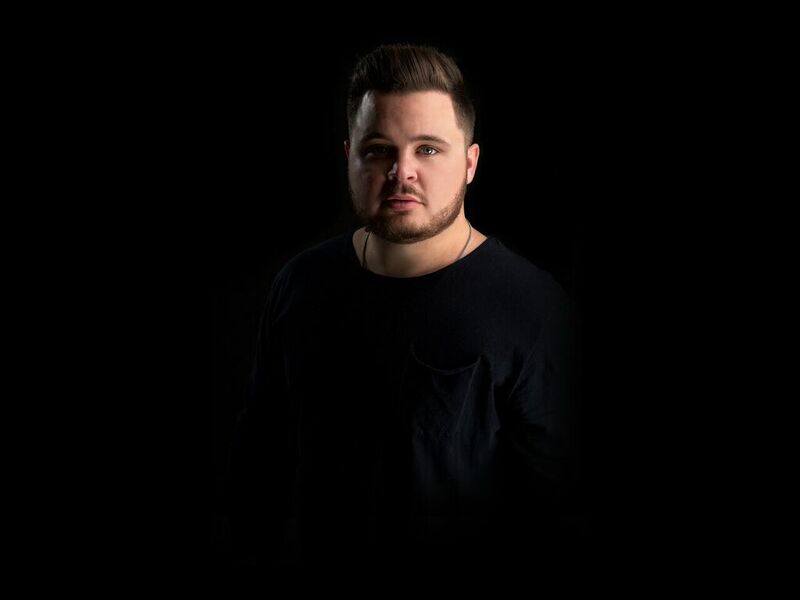 Bryan’s first EP “Like a Lion” was released in early 2016 and debuted at #1 on the iTunes Pop Album Charts. This EP was an experimental project for Bryan and just a small taste of what is to come. 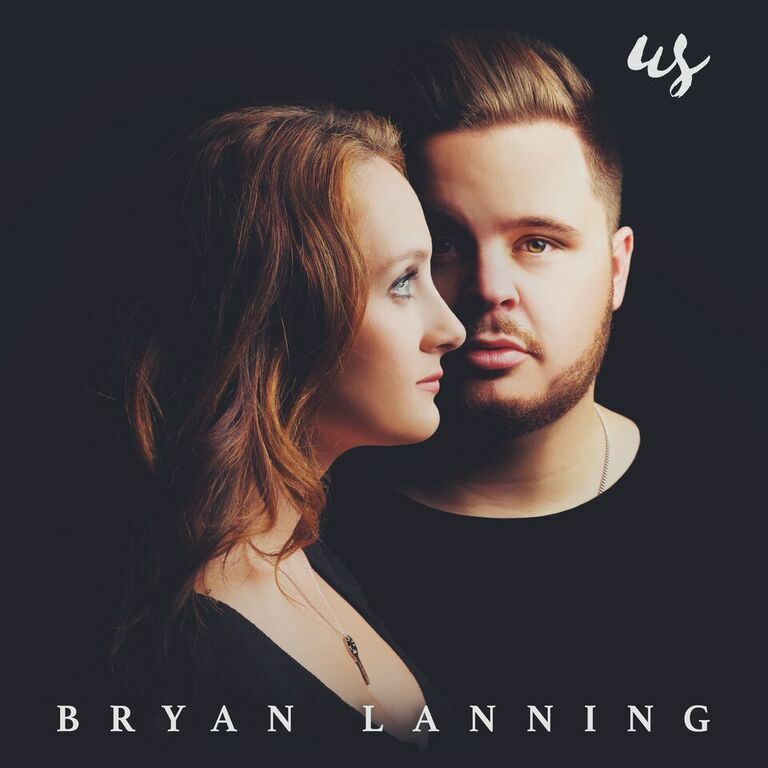 Taking the time to hone his craft, Bryan created his first full-length album titled “Us.” Due out on January 20th, Bryan feels this new body of work has a much more defined sound and concept than “Like a Lion” did. Thanks for your time! Now that 2016 is over, what are some words you would use to describe the year? What have been some of the highlights for you and your family? What are you most excited about for 2017? Did you make any resolutions for the new year? 2016 was CRAZY for us. I feel like we did so much. It was a ton of fun, but I think this year we’re gonna try and get back to our roots as a family and as creators. We have some BIG projects in the works for this year, for sure. Have you always wanted to be a musician? Is that something that you had been thinking about for awhile? I’ve always dreamed about being a musician, honestly. I remember singing at a very young age and imagining crowds of people cheering for me. I’m sure most kids do that. Can you please talk about your insanely popular family YouTube channel, Daily Bumps? Where did the idea for it first come from? If someone told you 5 years ago that you were going to have a YouTube channel, would you have believed them? How often do you share videos on it? The idea for Daily Bumps came when (my wife) Missy was pregnant. We were a young couple rushing around life and we didn’t want to miss anything, so we decided to film our days and upload them the next day. If someone had told me 5 years ago we’d have a YouTube channel, I would totally believe them. Even before YouTube I was filming and editing videos about random things. How do you think you have grown since your first EP, “Like A Lion” was released in early 2016? How will your first full-length album called “Us” be different or similar to that collection? “Us” is way different than “Like A Lion”, in that it tells a story from start to finish. I feel like my songwriting and vision has grown so much since Lion. I’m excited for people to get to hear the range of emotions I sing about and invest themselves in the journey. Gavin James is amazing and I’ve always been inspired by Tori Kelly. It’d be a dream to work with her. What do you hope is the message of your music? What do you hope everyone takes away from your music and ultimately your YouTube channel? I hope people can see a family and a couple that has worked hard to get to where they are, and are far from perfect. We’re real people. We have real problems. We just put a positive spin on it. We love to travel to different places with the family. It’s so much fun sharing new places and experiences with our kids. We love swimming, and cuddling and watching Harry Potter movies over and over too. SOFI GREEN Discusses New Music, Love and Hip Hop New York And More!